Memberships will begin at date money is received and conclude March 31st. 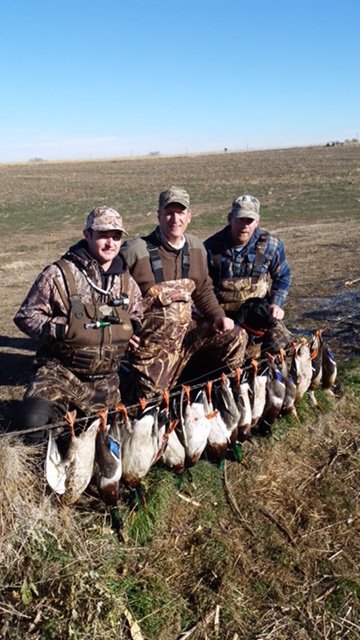 Fishing, dog training, as well as dove, early teal, and all duck and goose seasons are included. Please inquire about guest policies. $850 – Single late season membership. One member named to the club. May bring one guest each time you hunt. Additional guests $50 each. We do conduct work days on a regular basis, which are great times for members to get acquainted. “Reservation Points” are also awarded to members who put in 4-hour workdays. These points are utilized by members to reserve blinds before our random drawing on Thursday nights (see “club questions” page for a more detailed description).